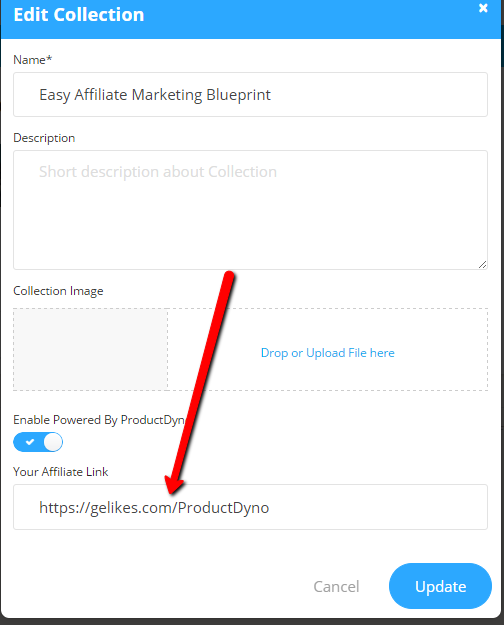 When your customers are accessing your products, you can choose to promote ProductDyno by a small "Powered by..." link in the bottom right corner. 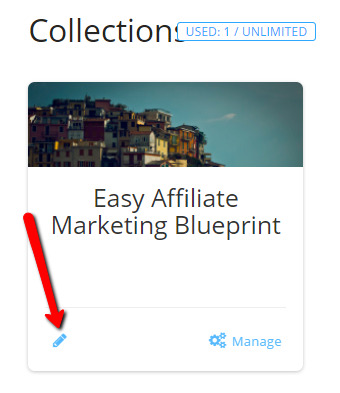 Slide the button to "on" and paste your affiliate link in the box provided. This is a really easy way to earn passive income!